there’s lots of work to do. 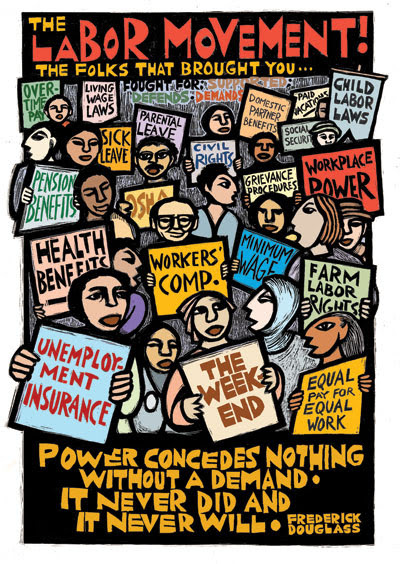 Begin by celebrating Labor Day with your fellow Santa Barbara County Democratic Party! Enjoy tasty BBQ, great camaraderie and the beautiful scenery of Oak Park. Help support your local Democratic Party’s fight to support the rights of working people to unite, to protest, to withhold their labor, to boycott unfair businesses, and to demand change in all areas of business and society. These rights transcend individual labor statutes. Save time and purchase your meal and drink tickets in advance.